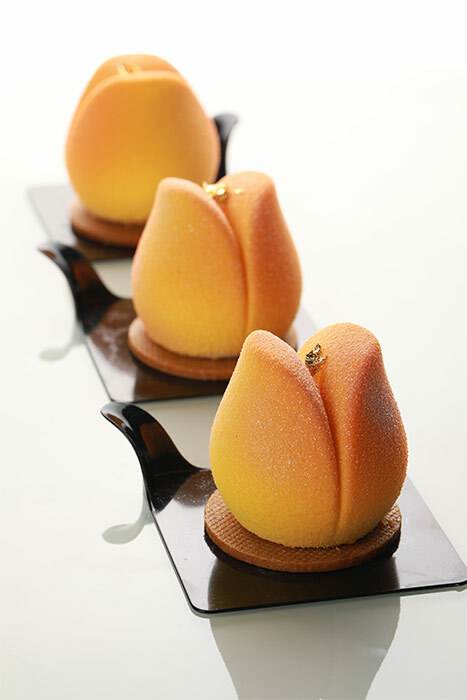 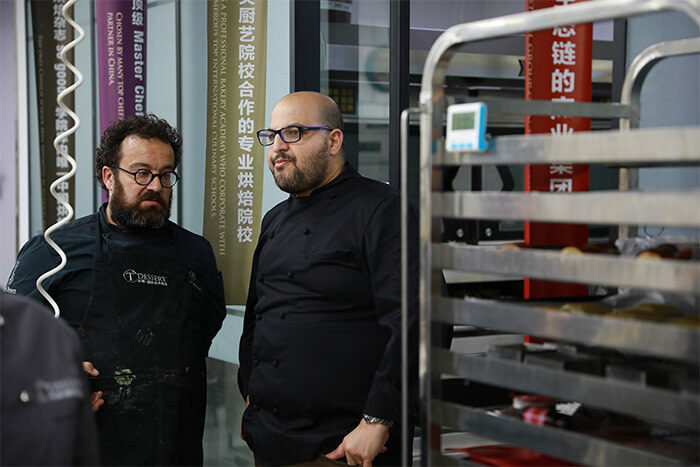 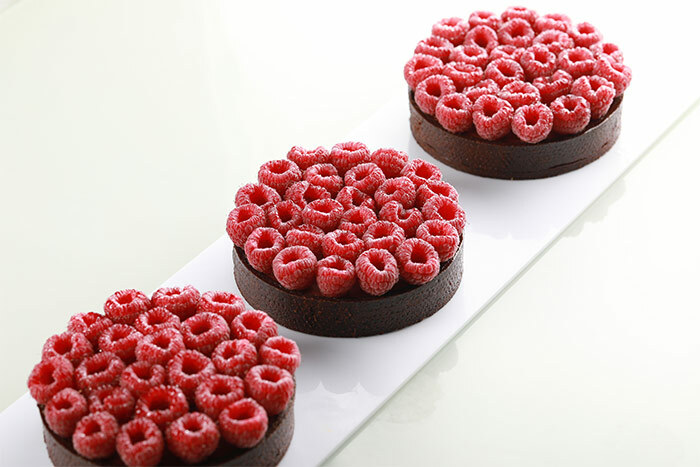 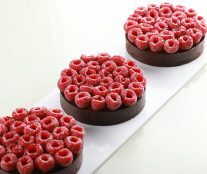 Antonio Bachour has returned for the second consecutive year to the prestigious school T Dessert in Beijing (China) to carry out a class on entremets and petits gateaux. 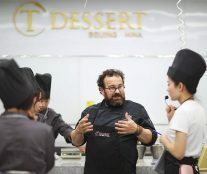 And he was not alone, this time he was accompanied by the Spanish chef Carles Mampel (so good #2, so good #8, so good #13) with a masterclass focused on pastries. 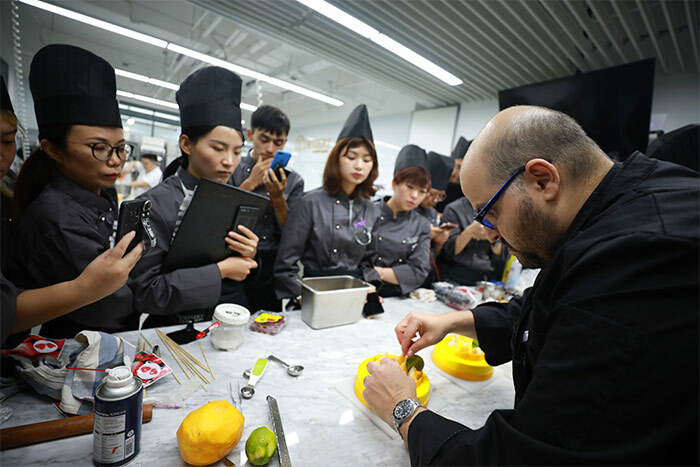 From September 3 to 7, the registered students were able to get to know the two pastry chefs up close and even actively participate in the making of the pieces. 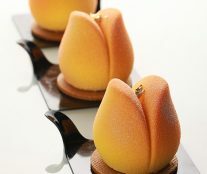 Bachour showed his latest and innovative creations, as well as explaining the reason for his pastry, while Mampel gave technical explanations on ingredients (flour, sugar, starch …), kneading and rolling techniques, organization of work, among others. 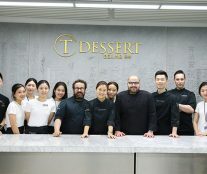 The class ended with a spectacular buffet and tasting. 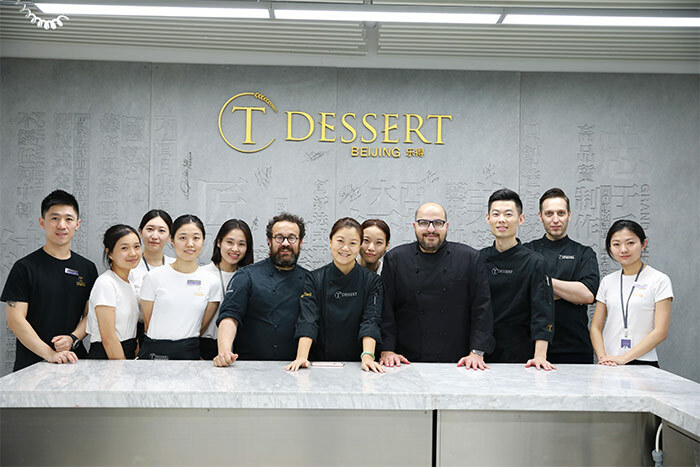 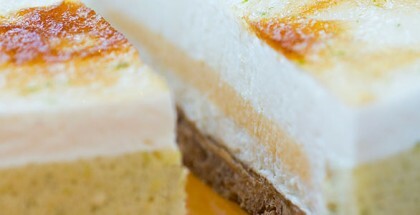 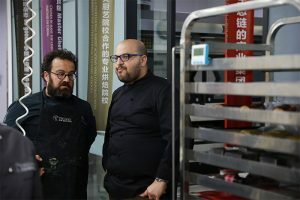 Both chefs wanted to positively highlight the facilities and cooperation of the T Dessert team, a school run by chef Taozi. 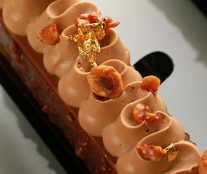 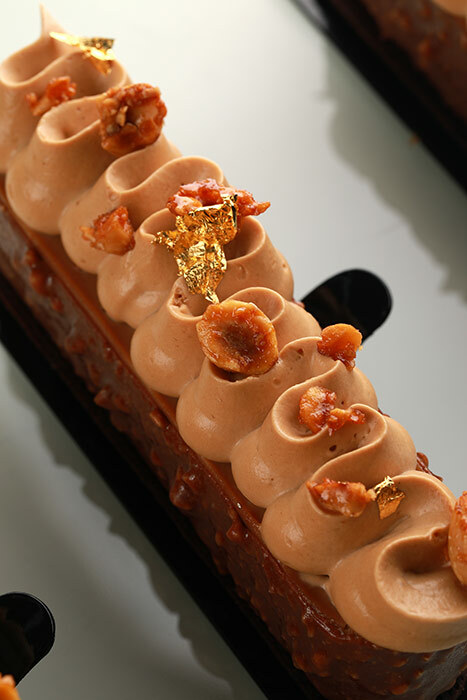 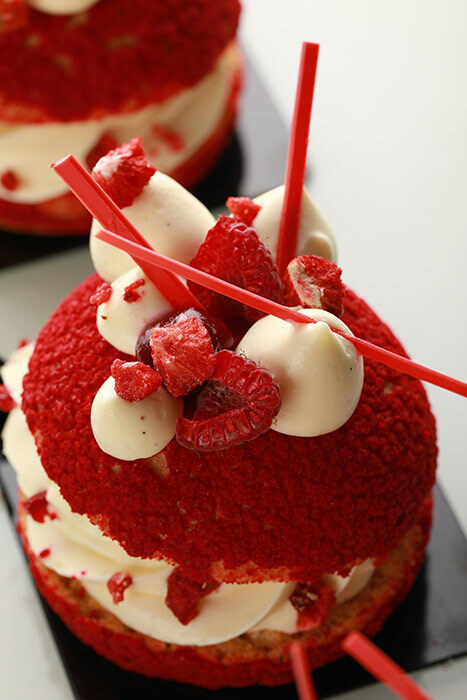 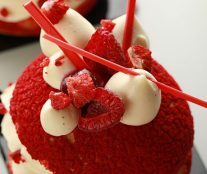 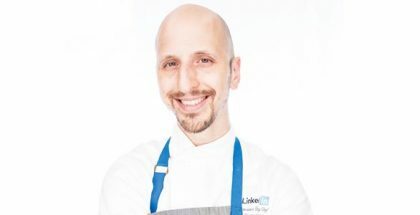 This year, the school has hosted classes by popular pastry chefs such as Cédric Grolet, Frank Haasnoot, Miquel Guarro, Pierre Hermé, among others.